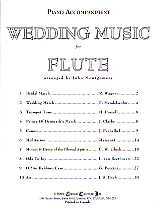 A collection of 10 Flute Solos of Wedding Music. 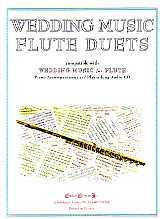 Although several of the solos are the same pieces used in Easy Wedding Music for Flute and Intermediate Level Wedding Music for Flute, the arrangements are more difficult using higher register and/or more challenging key signatures. 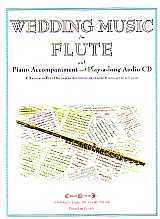 The accompaniment on the CD varies from Strings to Full Orchestra.